What Do Welding Labs Consist of? We are currently in the process of two projects that include welding labs and wanted to take some time to talk about them and what type of architecture design is included. LCTI (Lehigh Career and Technical Institute), located in Schnecksville PA in the Lehigh Valley area, is adding a new addition to their current welding lab program. The addition includes a focal point near the campus entry that is using metals as the aesthetic design element. Sheet Metal Workers Training Center, located in Hamburg PA, is having a new 2-story 12,000 square foot training center built. This training center includes 12 welding booths, 3 classrooms, a conference room, break room, office, and a library. Both of these locations will have a focal point of metal near their entrances which, when thinking about welding labs, is a great way to show off just that, welding! Now, while the entrance is a great way to show off the welding, the layout of the welding lab is very important. You want to make sure the layout of the welding labs has a smooth layout and is functional so they provide the best training for future welders. Welders can’t work in cramped quarters; they need to have enough space to be able to work and not bump into other welders and/or their equipment. 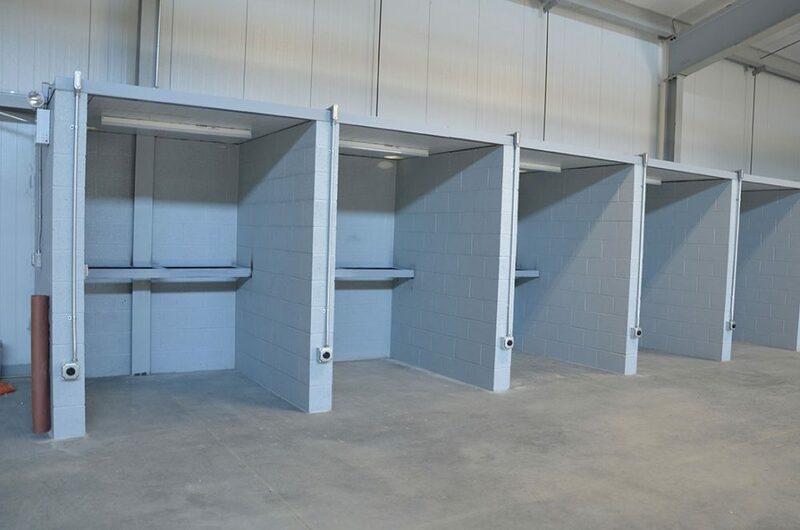 The Sheet Metal Workers Training Center actually includes welding booths; this is great because it gives each welder their own comfortable area to train. You also need to make sure the proper power sources are in the right locations and you want to make sure you have the proper voltage. Be sure that however you have your welding lab designed that it’s designed properly and efficiently for your students to learn. If you are in need of a design for a welding lab designed, contact Watkins Architect today. Watkins Architect is a local architectural firm that can handle everything from designing your project to managing it. Watkins Architect handles all types of architecture projects from residential, commercial and industrial to religion, townships and educational throughout the Berks County and Lehigh Valley area. Browse through our portfolio to find out what architecture projects we have completed. Previous Previous post: Repetition or Cutting Edge, What Works for Your Corporate Branding? Next Next post: Is it time to Redesign Your Fire Station?